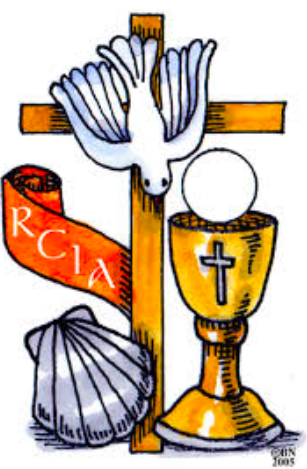 Families with children who will be participating in the Sacramental Programme next year from Year 4 -8 are asked to attend a Mass where parents pledge to support their child during the year. 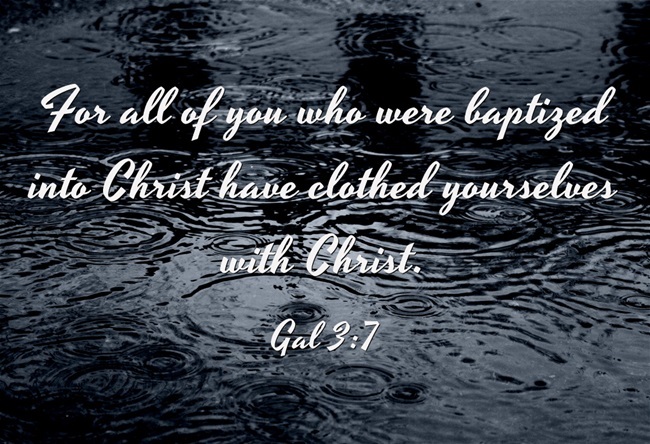 These Sacraments of Initiation include:- Reconciliation, Confirmation and Eucharist; becoming a full member of the Church and carrying out the mission of Christ. Advent is the period before the Christmas season. It begins on the Sunday nearest November 30, the feast day of St. Andrew the Apostle. On the first Sunday of Advent, the first purple candle (symbolising hope) on the advent wreath is lit. This candle is typically called the "Prophecy Candle" in remembrance of the prophets, primarily Isaiah, who foretold the birth of Christ. This coming Friday we commemorate the Immaculate Conception of the Blessed Virgin Mary. The Feast of the Immaculate Conception probably began in the Eastern Church as a celebration of St. Anne, Mary's mother, a feast that is still kept in the East. Since at least the seventh century in the west we've made St. Anne's feast into a celebration of Mary's conception. 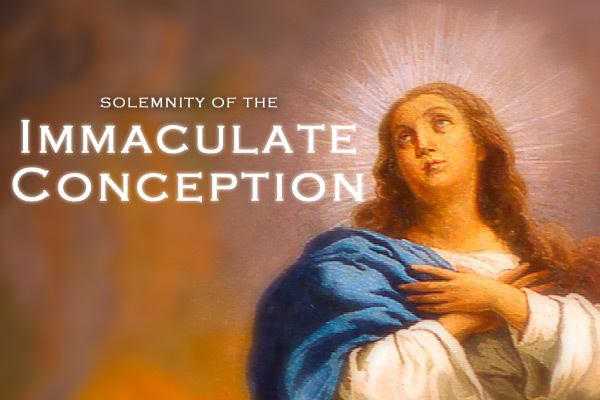 Find out out more about the Immaculate Conception here.